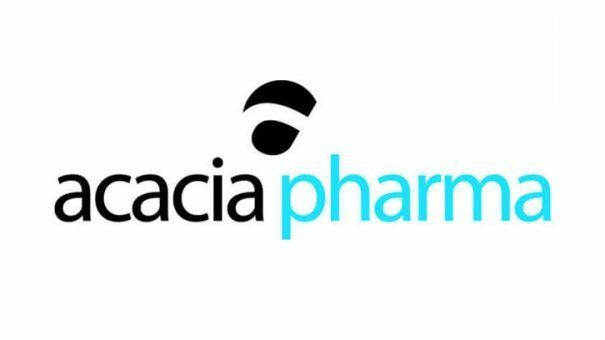 Acacia Pharma is to raise new funds through an initial global offering and launch on to the Euronext Brussels stock exchange. The UK company is a specialist in development of new products to treat and prevent nausea and vomiting suffered by surgical and cancer patients, and is awaiting FDA approval of its Baremsis product. The company has achieved four positive phase 3 trials, and is confident of an FDA approval later this year. Once achieved, it says the drug can become an important new option for the 16 million surgical patients who suffer post-operative nausea and vomiting (PONV) despite having received prior prophylaxis with standard anti-sickness medication. The company’s second candidate is APD403 and has successfully completed two phase 2 proof-of-concept trials for the management of chemotherapy induced nausea and vomiting (CINV). The company says it will use the funds from the Global Offer to support its commercialisation plans for Baremsis by establishing a direct hospital salesforce in the US, and advance the development of APD403. 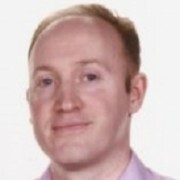 Acacia is supported by a syndicate of specialist healthcare investors, and since its founding in 2007, has raised around £42.5 million of shareholder equity and debt capital. Its chief backers are corporate venture funds from Lundbeck and Novo Nordisk, F-Prime Capital Partners and funds advised by Gilde Healthcare Partners. Once Baremsis is approved in the US, the company plans to set up its own commercial team to market the drug in the US. 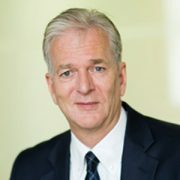 The company believes a launch of Baremsis to the US hospital market is possible by early 2019, assuming FDA approval by late 2018. Outside the US, it aims to establish strategic partnerships for commercialisation, initially focusing on the major markets such as Europe. It then plans to leverage it future US commercial infrastructure to sell APD403 for CINV to oncologists, and consider in-licensing or acquiring complementary products or product candidates. Acacia’s decision to launch on the Euronext exchange rather than London’s AIM or the US Nasdaq is notable. Euronext is trying to attract more biotech IPOs, and is based across Amsterdam, Brussels, Lisbon, London and Paris. Between 2012 and 2016 the number of biotech companies listed on Euronext markets rose from 12 to 45, with a market capitalisation of nearly €12 billion.